Do your books travel with you wherever you go? This box is perfect for readers who sneak a few pages in whenever and wherever they can. We’ve curated a box full of useful items you can keep in your bag for on the go reading, or enjoy at home as well. 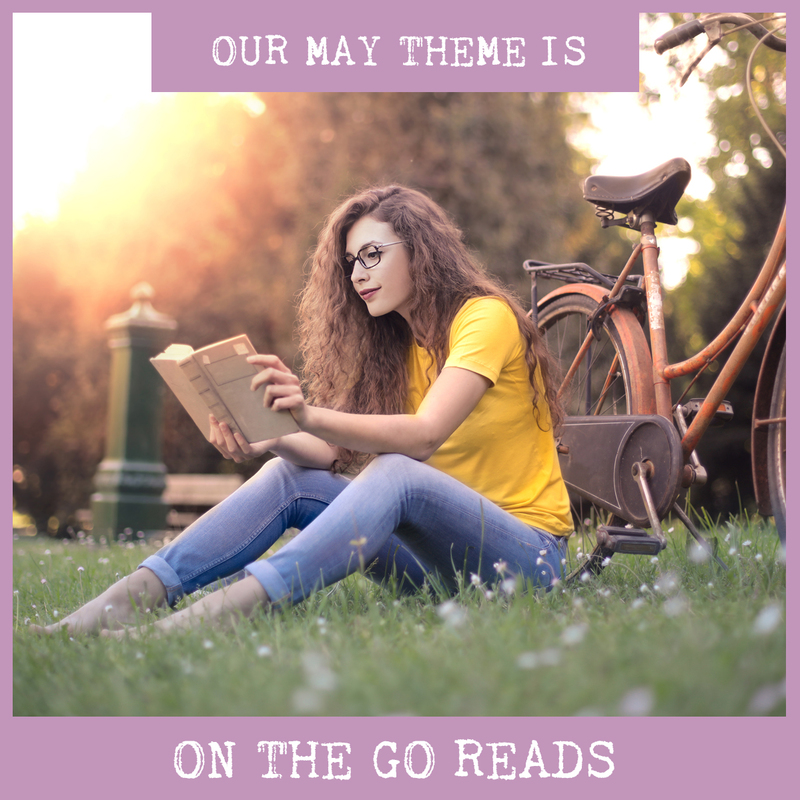 -Our May book of the month was written by an author previously featured in a Shelflove Reads, and who wrote one of our absolute favorite books of 2018. In her newest novel, the main character is an anti-hero who’s so desperate to escape her current world, that she creates one of her own in her backyard. This is a dark and twisty story about friendship and revenge. -There will be 6-7 items in this box plus a hardcover book, signed bookplate and author’s letter. -We’ll also be revealing our first vendor and item very soon!